Designed to effectively protect the screen from daily scratches, dust and scrapes. Feature: HD Clear; 9h Hardness; 0.26mm Thickness; High-response, high-transparency. Dust-free, easy installation. 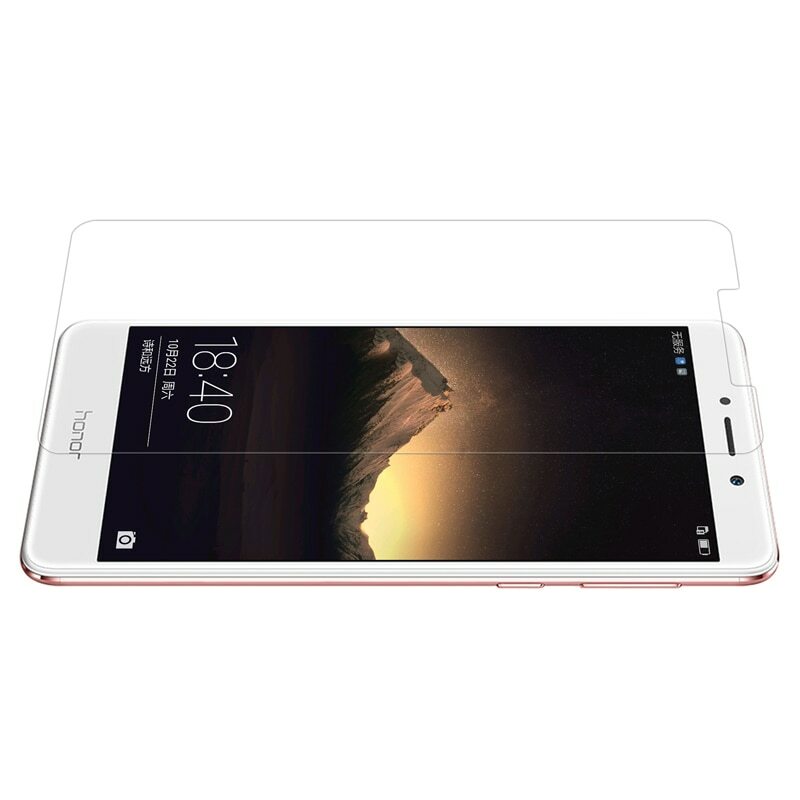 Retail package includes: 1-Pack tempered glass screen protector, wipes(one is wet, one is dry), dust-absorber. 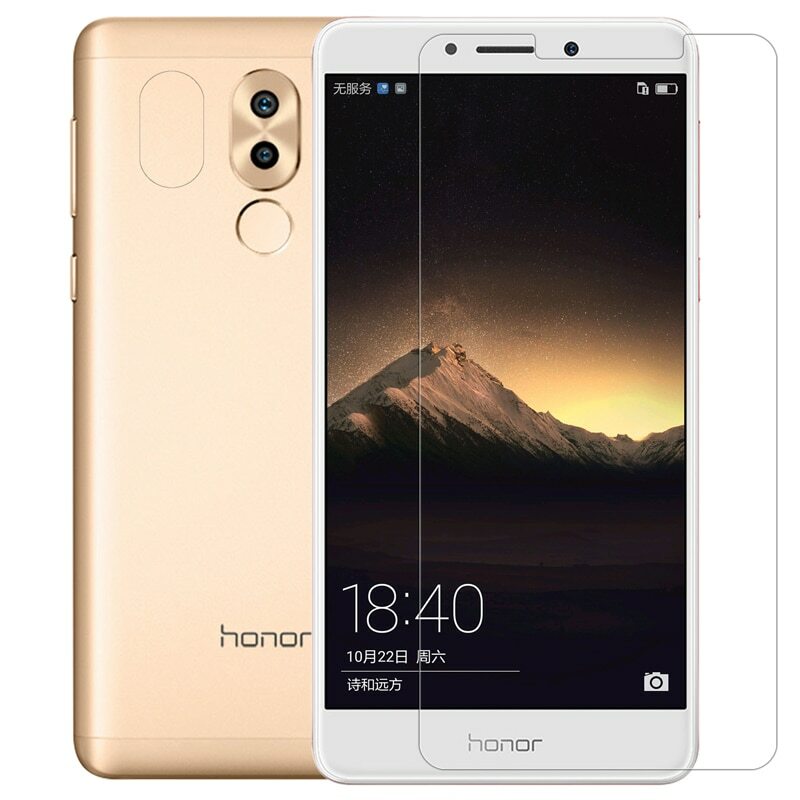 Each of the screen protectors contains 1 layers of PET film. The first is mask films, Please use the stickers to remove the mask films (NOT the stickers themselves). "Best Tempered Glass screen protector"
"I ordered it 4 months ago and it's perfect. Protects the screen and has cut out for the speaker grill as well as the front camera and sensors. Apart from this in the pack you also get protector for the back camera as well. 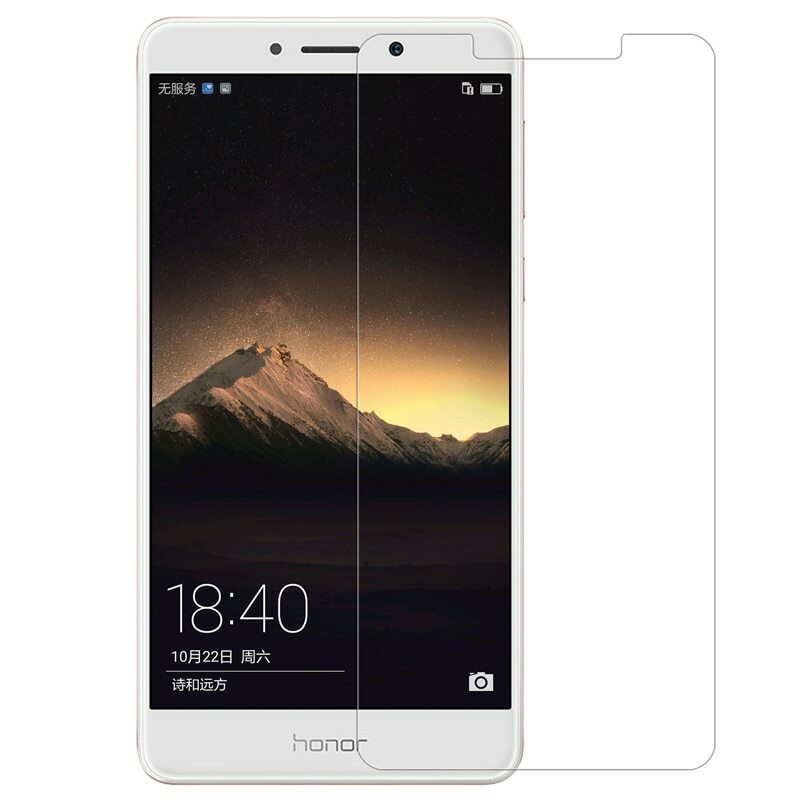 I would recommend this to any one looking for a screen protector for honor 6x." "Item as described in the picture. Your team are good at selling. Good marketing strategy "